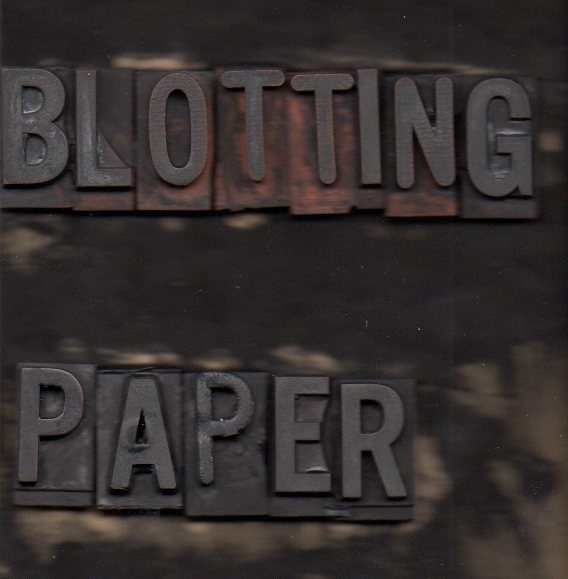 This is the first in what I intend will be a regular series of reports documenting the production progress of my debut solo comic/artist book Blotting Paper: The Recollected Graphical Impressions Of Doctor Comics. Partly autobiographical and partly fictive it draws on selected comics related incidents and reflections from my academic career including attempts to carry the comics flag within art and design education in both teaching and research. It also contains anecdotes relating to my Doctor Comics’s alias’s adventures and to my own longstanding interest in comics studies. Following several false starts the first chapter has been written, the design roughed out and the artwork under construction. 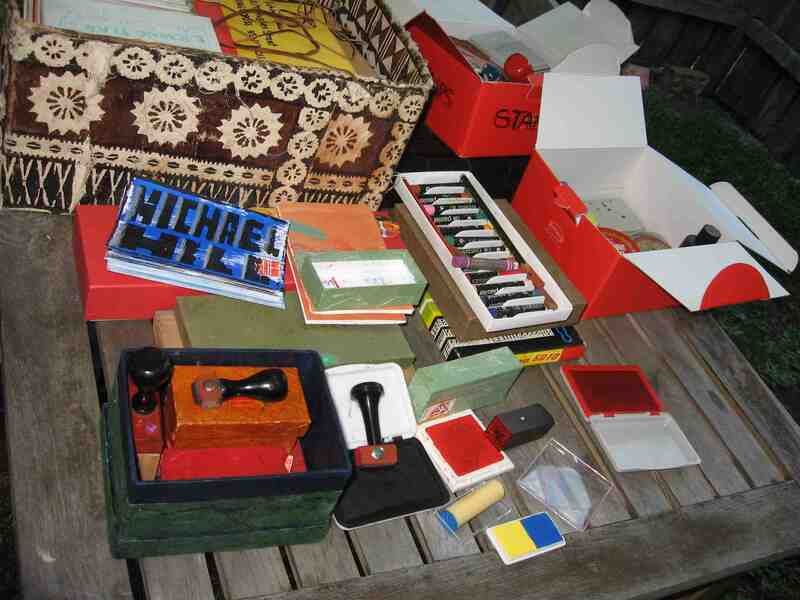 Printmaking is employed including wood and linocut, Japanese sosaku hanga, rubber stamps and seals. Drawing, typography and handwriting will also be incorporated as image-making techniques. 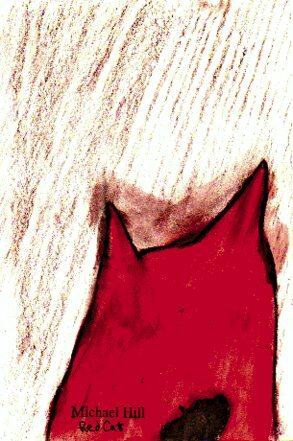 The intention is to make a comic in an artist’s book type of format. Although I am finding it a more time consuming process to make a comic than to read and review one I am enjoying the creative experience and I anticipate spending more time making and less time critiquing so I have switched my Twitter profile from ‘critiquing and creating’ to ‘creating and critiquing’. Along with Doctor Comics there are a couple of cat characters in the story to keep him company and create something of a contrast with him. These are being designed. This entry was posted in Art, Blotting Paper, Comics, Japanning and tagged artist book, comics art, comics studies, linocuts, making comics, printmaking, sosaku hanga, stamps, woodcuts by Doctor Comics. Bookmark the permalink. Thank you Lyn. It’s great to get a response. I’m glad you like it. Thank you. No real strategy except for using WordPress and Publicize. Just lucky I guess. But there are a few tips available on the web.